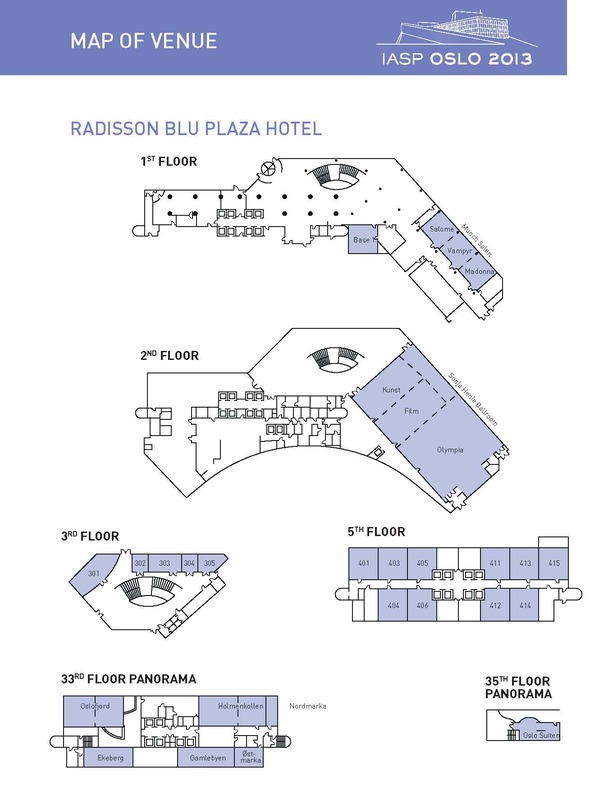 The venue for the XXVII World Congress of the IASP is the Radisson Blu Plaza Hotel located in the heart of Oslo, Norway�s capital city. This 37-floor hotel, with nearly 700 rooms and suites, regularly hosts large-scale conventions. 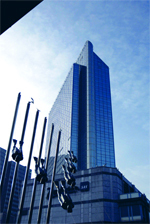 The hotel is just steps away from bus, tram, subway stops and Oslo�s Central Railway Station. The Airport Express Train departs every 10 minutes to/from Oslo�s main airport, Oslo Airport (OSL) at Gardermoen.